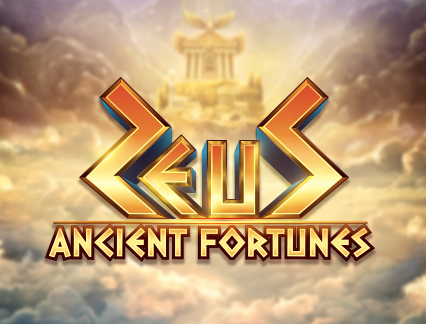 Enjoy New Slots weekly here at LeoVegas! 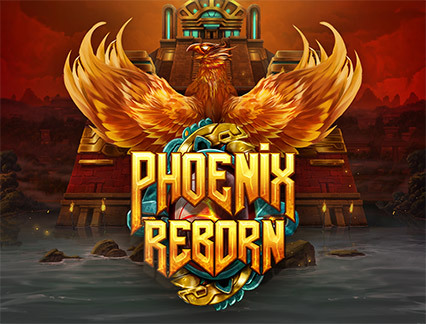 Are you looking for all the hottest new casino game releases? 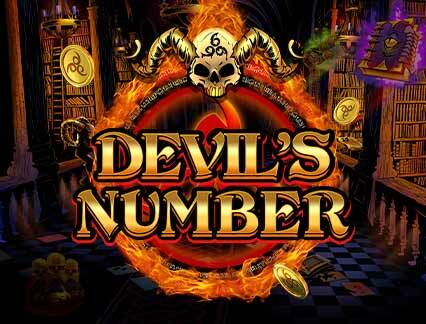 With an extensive collection of all the latest and greatest new mobile slots, the fun never ends at LeoVegas Casino! You can expect only the best entertainment with the industry’s top providers supplying you with their newest gaming goodies to keep the fun going! 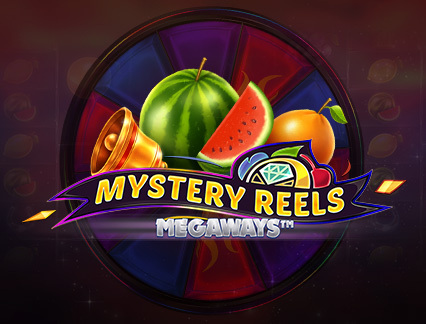 Weekly releases of new slots are not the only sweet treat that is offered up to you. Just remember to keep an eye out for newly released jackpot games, classic slots and anything else you can think of in between. Also make sure to check back from time to time to discover all the freshest releases. 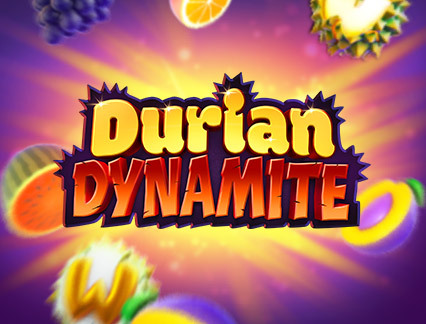 Who knows, you might even discover your favourite new slot games! Move over traditional land-based games and say hello to online gaming, for entertainment on-the-go! 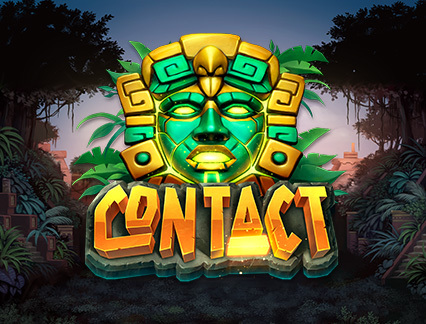 So wherever you may be you have the chance to try out some exciting new casino games available right in the palm of your hand! 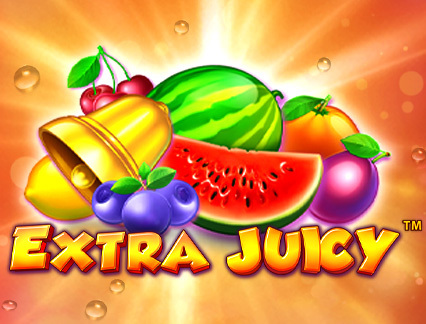 Turn your smartphone into a little powerhouse of fun and indulge in any of the new online slots that catch your eye. LeoVegas are frontrunners when it comes to mobile technology and always set their sights one step ahead of the others. So, wherever you are, you will always have first access to the latest casino games, giving you exclusive fun and entertainment anywhere! This is why it’s no surprise LeoVegas received the award for ‘Mobile Operator of the Year’ at the 2019 International Gaming Awards. So go ahead and download the official app for Android or Apple and take your mobile entertainment to the next level. 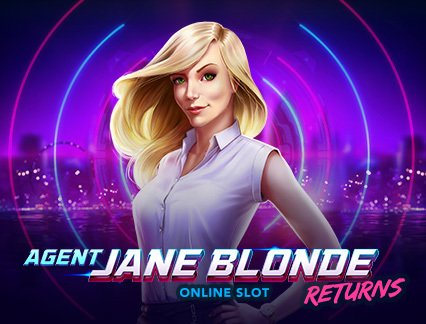 Play new slots with a Welcome Bonus! Here at LeoVegas, we appreciate our players’ continual support and loyalty. When signing-up with LeoVegas we offer up a royal treat with an exceptional casino bonus, free spins and continuous promotions making your play even more exhilarating! Just make sure to opt-in to receive your wonderful bonuses when signing-up. High-rollers can also enjoy exclusive loyalty programs, raising the bar for fun even higher!. 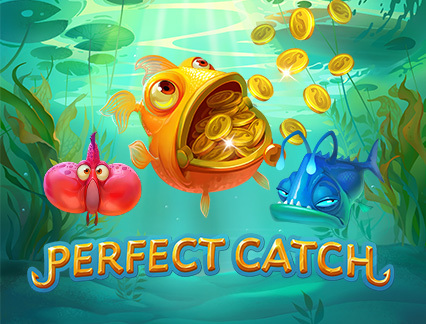 So get ready to dive into some new slots and have some amazing fun on the reels! 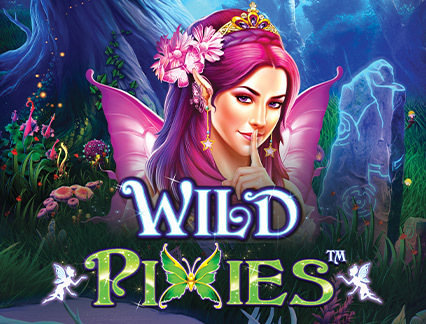 Focus on new slot games while we take care of you! Upon sign-up, it’s our mission to take care of the lion pride, by offering up the best customer care, available to you 24/7 via phone, live chat or email. And for any quick queries you’d wish to resolve or for further information, you can always check out the in-depth FAQs pages. At LeoVegas, responsible gaming is of the utmost importance, which is why LeoSafePlay was launched, a website where players can find further information regarding any gambling related concerns. 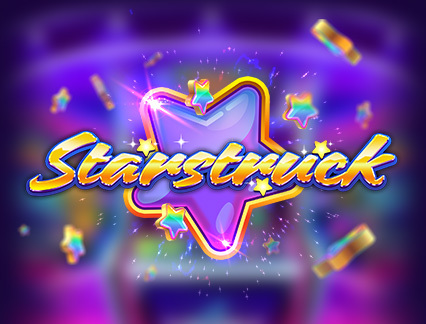 New free slots - play before you deposit! Are you ready to take a test run on the reels before committing to a game? 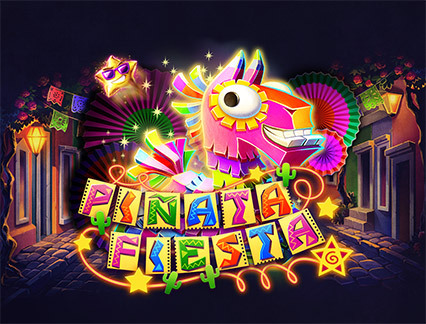 Here’s your chance the do so with the option to play on any of the new free slots! 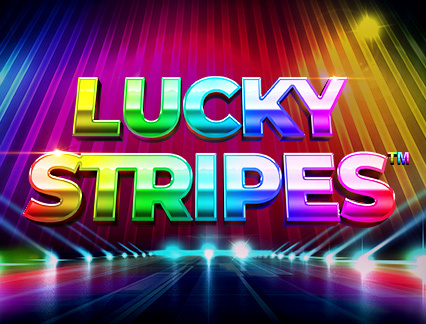 Test out each new slot game’s bonuses, features and any free spins to find out if it’s the right game for you. If you already have an account, just make sure you’re logged out and then load up any of the new free slots and give it a spin. 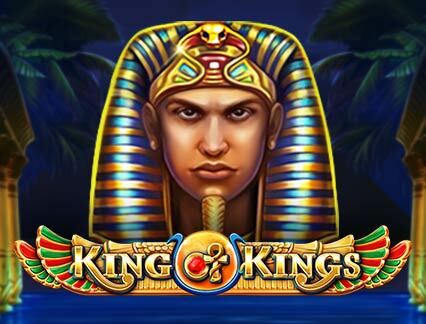 Play new casino games and much more! LeoVegas continuously spoils you with weekly new online slots released with great graphics, amazing animations and colourful sounds! 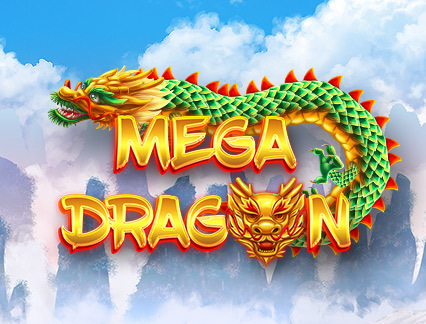 And with a constantly expanding library of games, you will soon become an expert on all the different slot game mechanics, making your more knowledgeable experience top-notch! Looking for a list of all the top favourites? 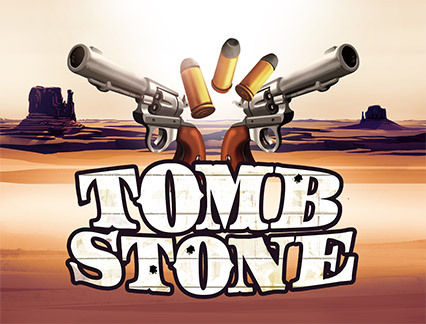 Check out the Top Games section, and for all you pop culture fanatics, the Hollywood casino games section is tailor-made just for you, with games inspired by top series and big movie names.